^ Pamela Askew, "Fetti's 'Portrait of an Actor' Reconsidered", The Burlington Magazine, vol. 120, no. 899 (February 1978), pp. 59-65. 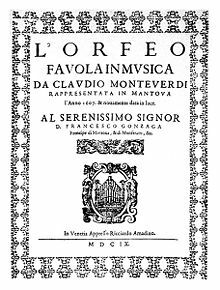 ^ Fabbri, Paolo Monteverdi, trans. from Italian by Tim Carter, 1985, Cambridge: Cambridge University Press. ISBN 0-52-103335-7 , p. 60.